Routhierite: Mineral information, data and localities. 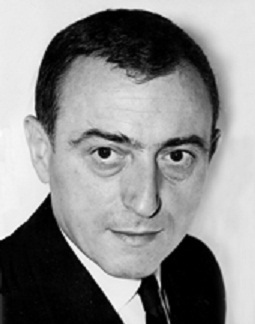 Named after Pierre-Jean Routhier (1916-2008), professor in applied geology at the Science Faculty of Paris (1961-1970) then research director at CNRS. A renowned figure of metallogeny and study of mineral deposits. The mercury analogue of stalderite. Pierrotite 3 photos of Routhierite associated with Pierrotite on mindat.org. Laffittite 2 photos of Routhierite associated with Laffittite on mindat.org. Smithite 1 photo of Routhierite associated with Smithite on mindat.org. 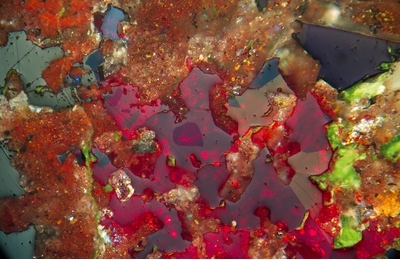 Protochabournéite 1 photo of Routhierite associated with Protochabournéite on mindat.org. JOHAN, Z., MANTIENNE, J. & PICOT, R. (1974): La routhiérite, TlHgAsS3, et la laffittite, AgHgAsS3, deux nouvelles espèces minérales, Bull. Soc. fr. Minéral., 97, 48-53. American Mineralogist (1975): 60: 947. American Mineralogist (1990): 75: 935-936. Bindi, L. (2008): Routhierite, Tl(Cu,Ag)(Hg,Zn)2(As,Sb)2S6. Acta Crystallographica, C64, i95-i96. 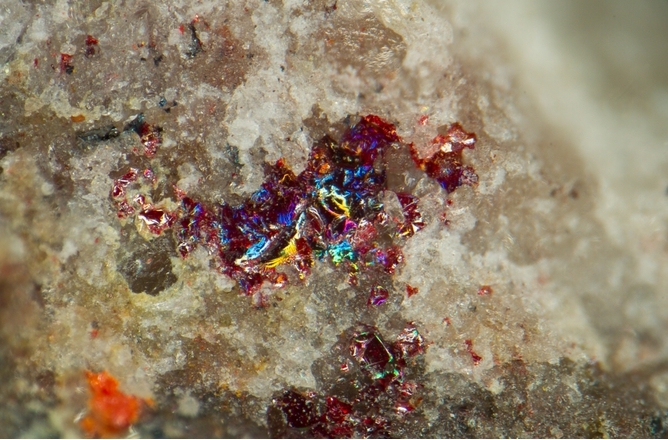 Biagioni, C., Bonaccorsi, E., Moëlo, Y., Orlandi, P. (2012): Sb-rich routhierite from Monte Arsiccio mine (Apuan Alps, Tuscany, Italy): occurrence and crystal structure. European Mineralogical Conference Vol. 1, EMC2012-30 (abs.). The following Routhierite specimens are currently listed for sale on minfind.com. Bull.Soc.fr.Min.Crist. (1974) 97, 48-53; American Mineralogist, Volume 68, pages 235-244, 1983; Johan, Z. & Mantienne, J. (2000): Thallium-rich mineralization at Jas Roux, Hautes-Alpes, France: a complex epithermal, sediment-hosted, ore-forming system. J. Czech Geol. Soc. 45, 63-77. C. Biagioni, E. Bonaccorsi, Y. Moëlo, P. Orlandi & W. Paar (2011): Monte Arsiccio mine: The first thallium ore in Apuan Alps. 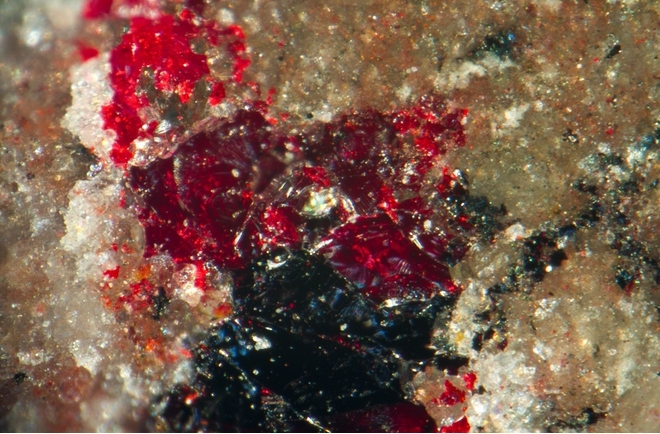 Plinius 37, 401; Biagioni, C., Bonaccorsi, E., Moëlo, Y., Orlandi, P. (2012): Sb-rich routhierite from Monte Arsiccio mine (Apuan Alps, Tuscany, Italy): occurrence and crystal structure. European Mineralogical Conference Vol. 1, EMC2012-30 (abs.). ; Biagioni, C., Bonaccorsi, E., Moëlo, Y., & Orlandi, P. (2014). Mercury-arsenic sulfosalts from Apuan Alps (Tuscany, Italy). I. Routhierite,(Cu0. 8Ag0. 2) Hg2Tl (As1. 4Sb0. 6)∑= 2S6, from Monte Arsiccio mine: occurrence and crystal structure. European Journal of Mineralogy, 26(1), 163-170.